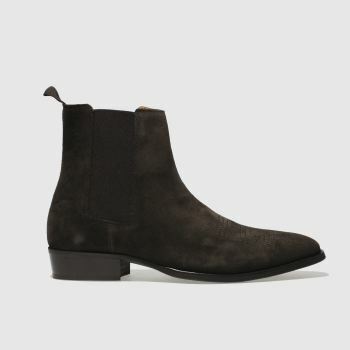 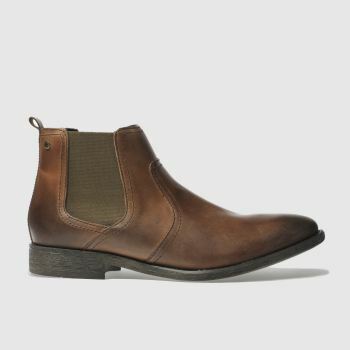 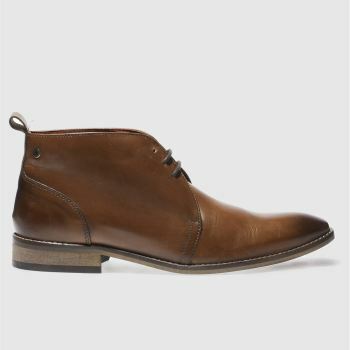 Put your best boot forward with our range of men’s sale boots, as some of our favourite styles are now available at slashed prices. 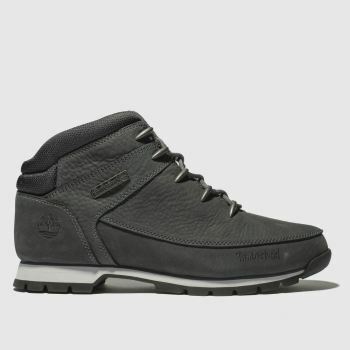 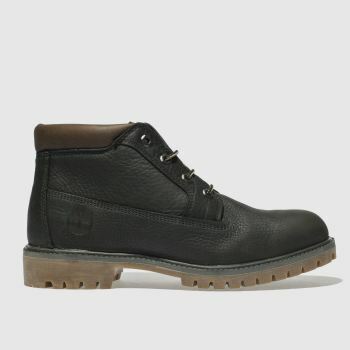 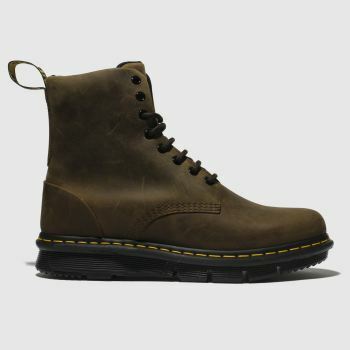 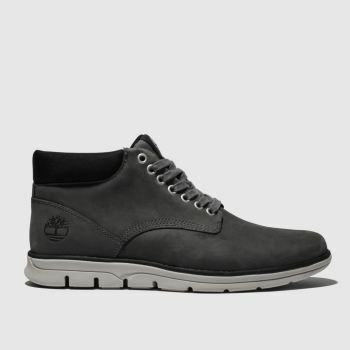 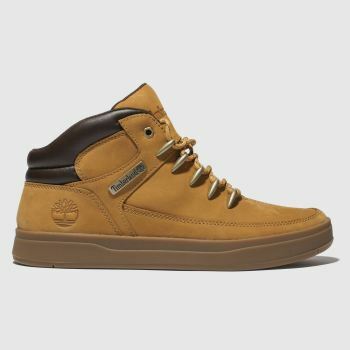 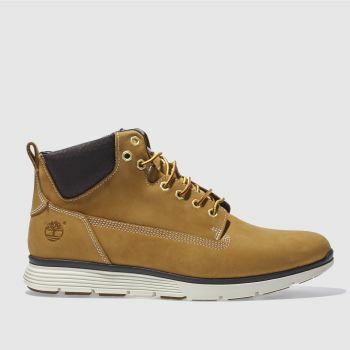 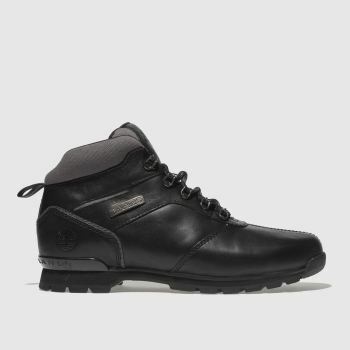 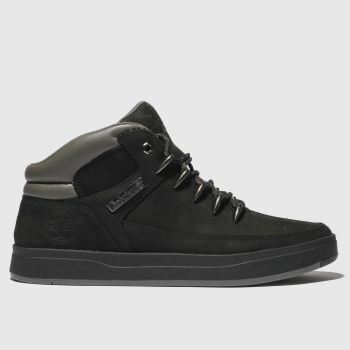 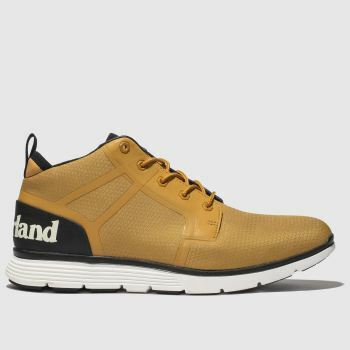 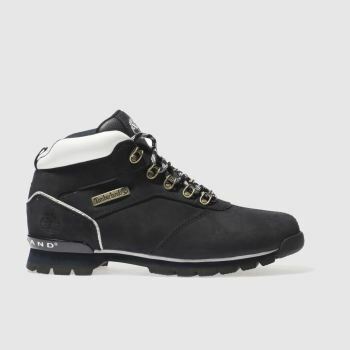 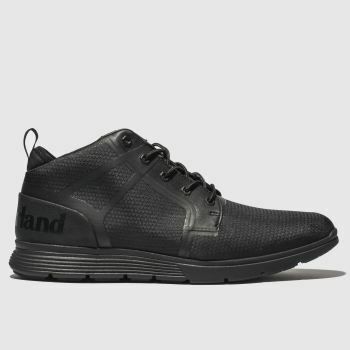 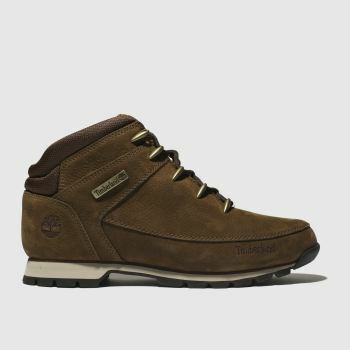 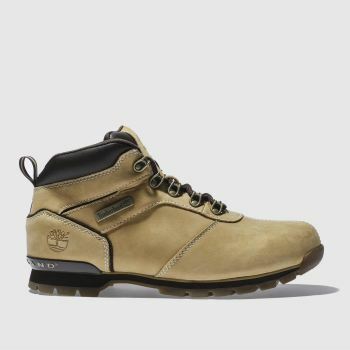 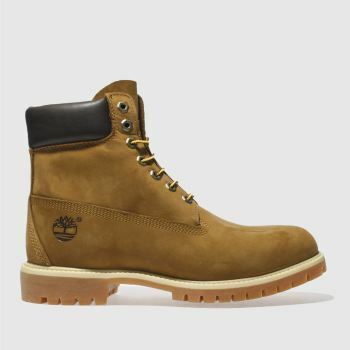 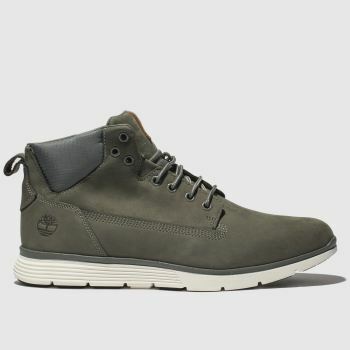 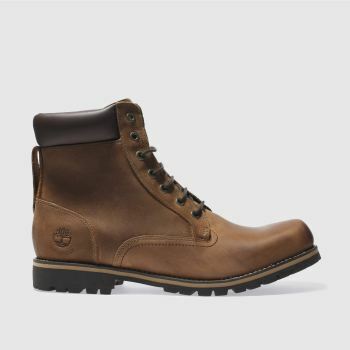 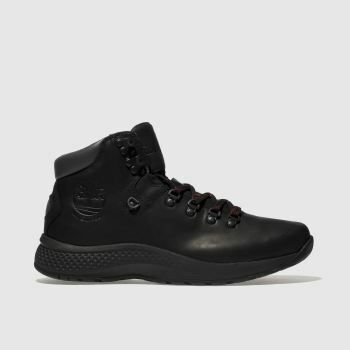 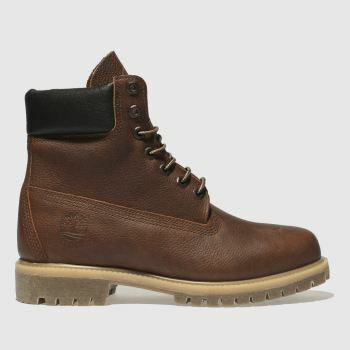 Choose from several of your favourite brands like Timberland, Red Or Dead and bag a bargain at schuh. 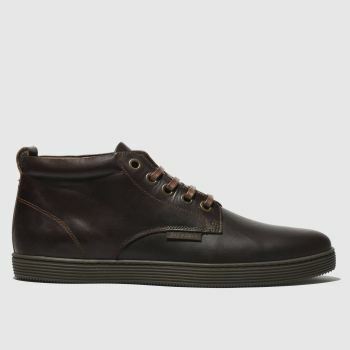 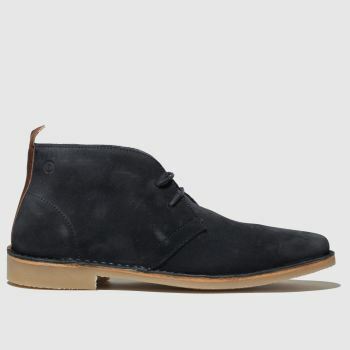 Make sure to order by 10pm* for Next Day UK Delivery and get them on your feet fast.